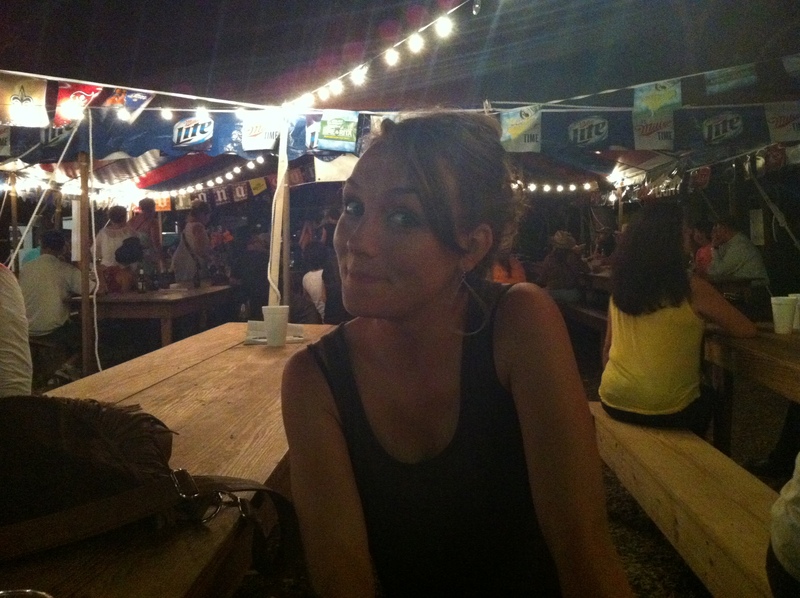 1) She’s in her last year of Veterinary School at Texas A&M. 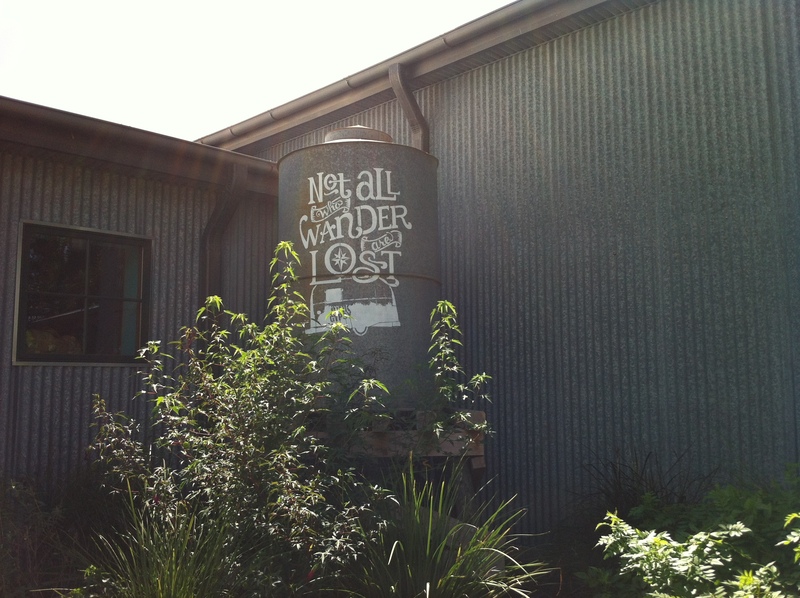 2) One day we will open a bakery/jewelry/clothing store together in Fredericksburg, Texas. We will also have our own hunting show. 3) She’s as close to a sister as I’ll ever get. My gypsy soul sister. We’re simple gypsies and our idea of a good time is throwing a cooler in the truck and finding a fishing hole or spending a week on the beach or watching a rodeo from the hood of a car. She’s my dance hall partner, recipe tester, southern fashion guru, and saving grace. 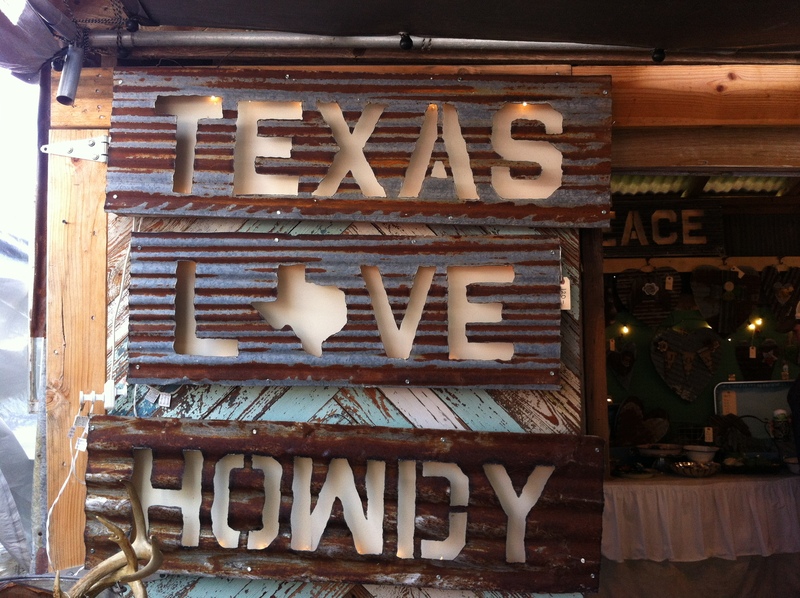 This weekend I made a trip to Texas to attend a wedding. When I told Tiner the news, she thought there was no better way to spend the 24 hours before the wedding than to explore Antiques Week. 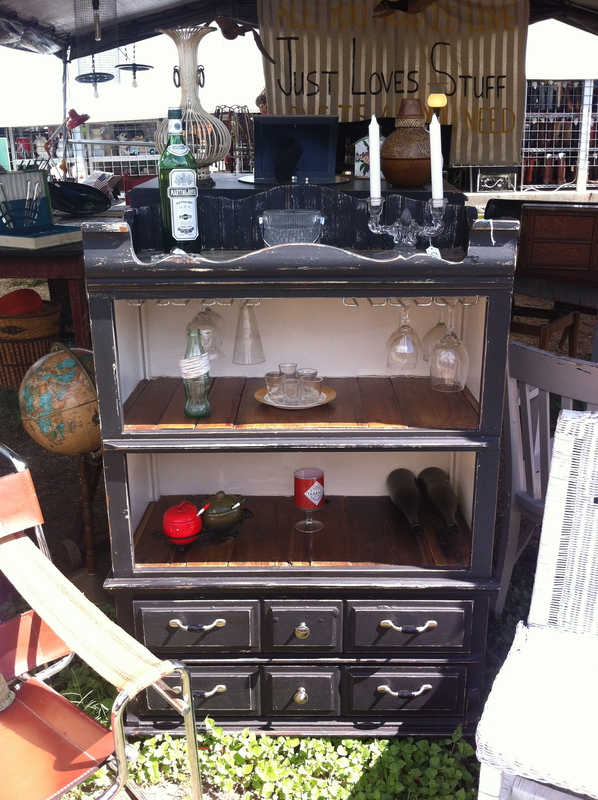 Antiques Week occurs in April and October. Thousands of people visit Warrenton and Round Top, Texas in one week to spend their paychecks and decorate their homes with Southern junk. As soon as my plane landed, I rented a Hyundai Elantra (that my 4 Runner could have eaten as a snack) and high-tailed it to meet my sista. Upon arrival, I immediately threw my hair in a pony and changed into shorts…it was 95 degrees for heaven’s sake. 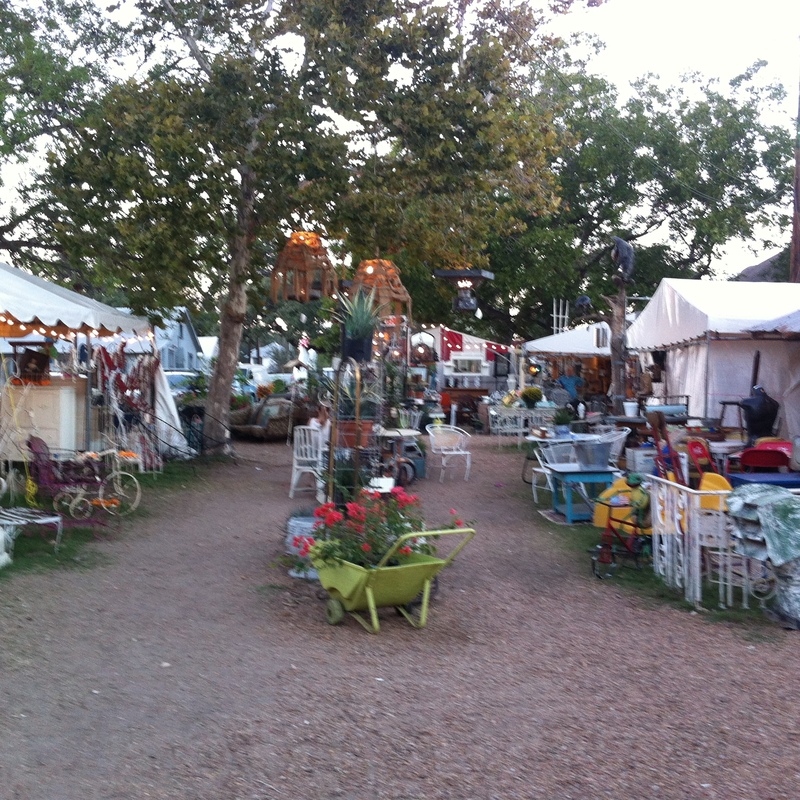 There are miles of tents and trailers filled with antiques, jewelry, clothing, furniture and food. 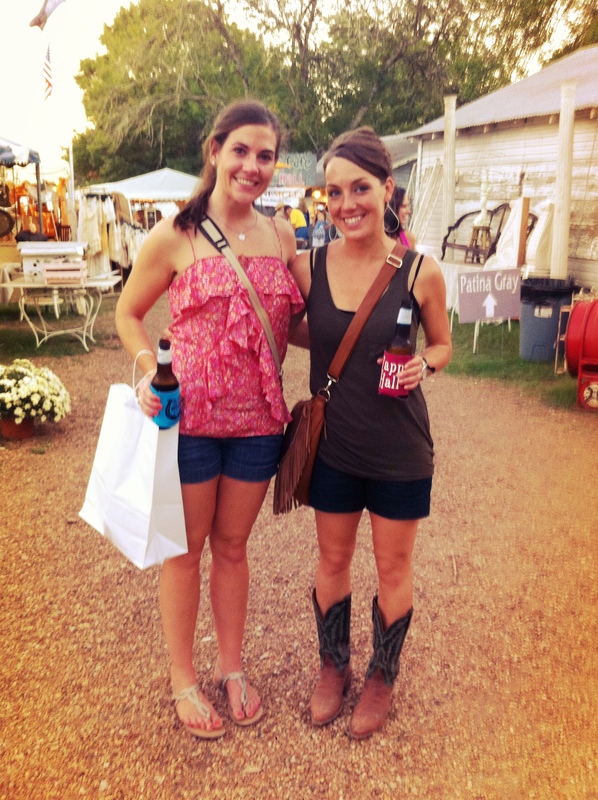 It’s important to note that we saw Miranda Lambert shopping and almost had heart attacks. Every so often a live band soothed the air with country music. At night, we did what any other Texas gypsies would do and piled into her F-250 to sleep–I fit perfectly in the backseat while she fit in the front. We woke up the next morning and immediately grabbed coffee and a breakfast taco. You know you’re in Texas when almost any meal can come in a homemade tortilla. We continued exploring and forced ourselves not to purchase every piece of furniture we found. 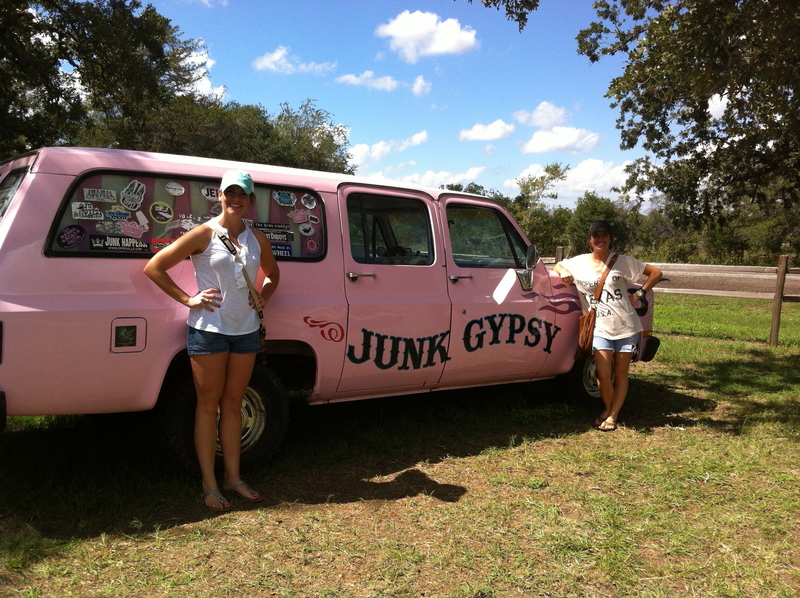 Soon it was time for me to head to the wedding so we ended our exploring by visiting the Junk Gypsy Headquarters that just opened. Lawdy, lawdy. It was beautiful. My credit card trembled with fear. Soon we had to go our separate ways with the promise to see each other soon. My next trip to Tejas can’t ever come soon enough.